Little Green Frog hops out of the swamp and asks other animals, "Isn't it possible?" that he may be a goose, horse, or koi. On his search for a way to be special, he learns a very special lesson. Written by Arnold Rudnick, author of award-winning E.S. Pete: SIXTH GRADE SENSE, with illustrations by Marcelo Gorenman. 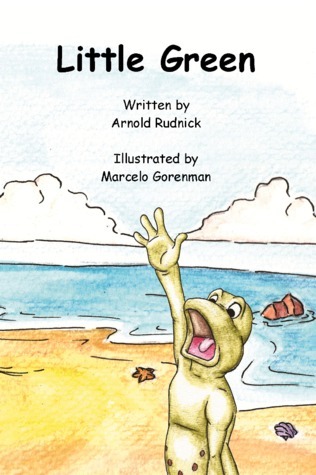 Little Green is a cute story for little ones about a little green frog who just wants to do the impossible, after being told over and over that "anything is possible." But when he tries to run fast like a horse, or swim fast like a koi, or fly like a goose he learns that "anything" is not possible. Little Green is a very cute story for young children. It is just the right length to keep them interested from beginning to end. The moral of the story is a good lesson for any child to learn. The illustrations are simple and not overdone, and the story has a nice flow. My 4 year old daughter loves "reading" Little Green all by herself. I recommend this book for ages 2 to 5. 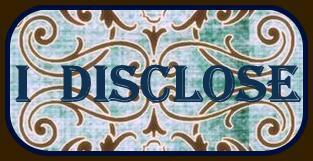 Momnesia and more from Lori the Author!